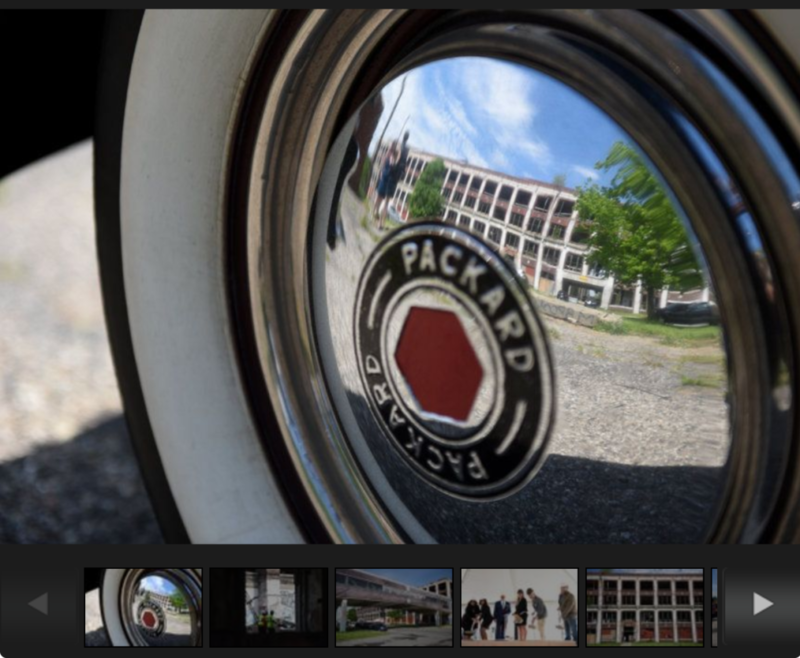 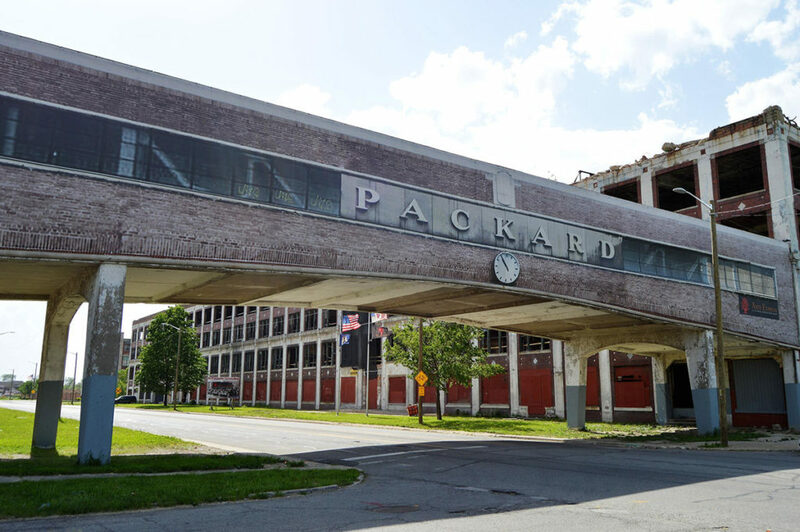 Packard Plant Project News – Page 3 – The Packard Plant Project is committed to the restoration and revitalization of the abandoned Packard Plant in Detroit, Michigan. 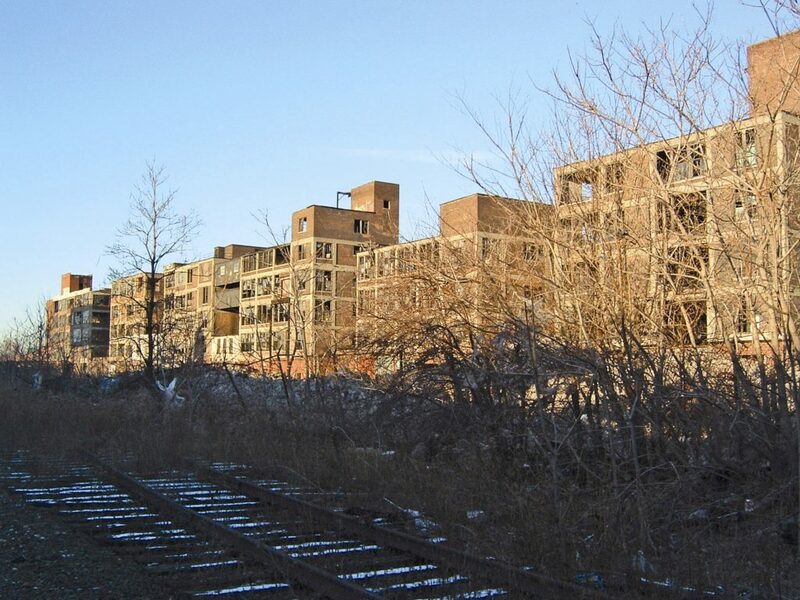 Come out for Conversations with the Councilwoman, Packard Plant Edition. 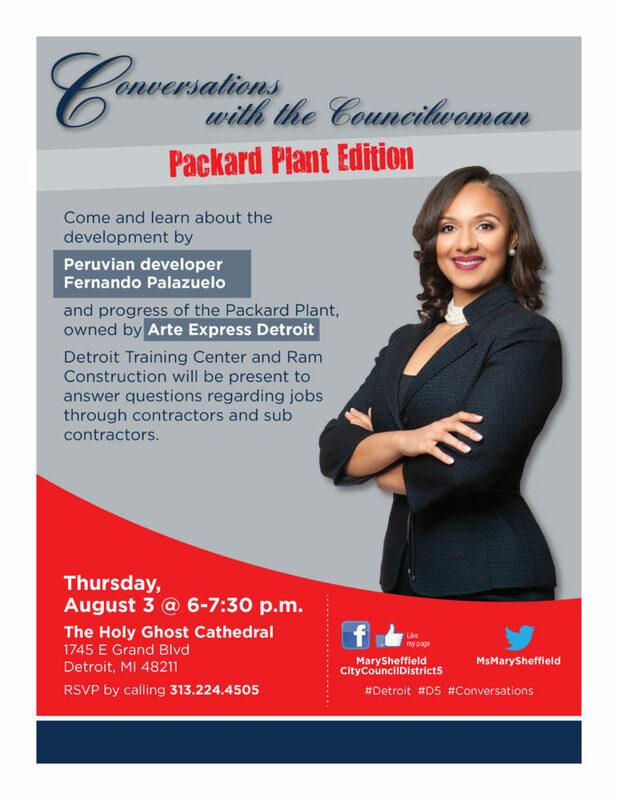 It will be held Thursday, August 3rd at 6:00 pm at The Holy Ghost Cathedral in Detroit. All are welcome. 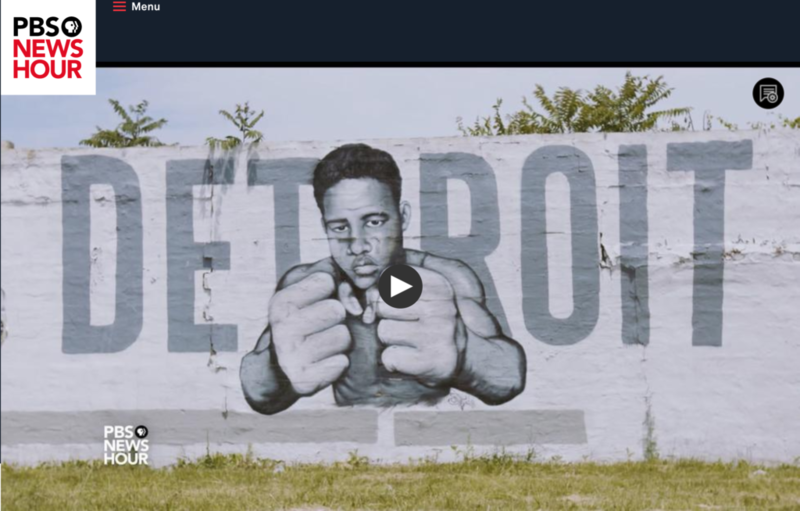 Click the link to listen to Stateside’s conversation with Kari Smith, Director of Development of Arte Express. 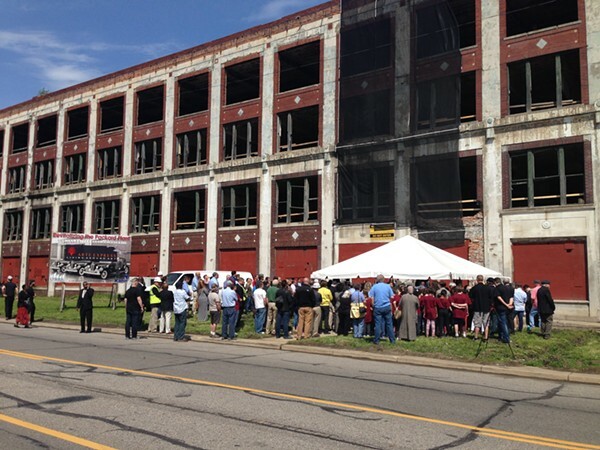 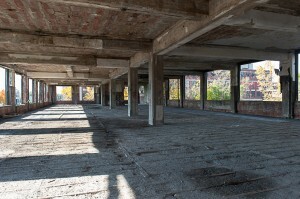 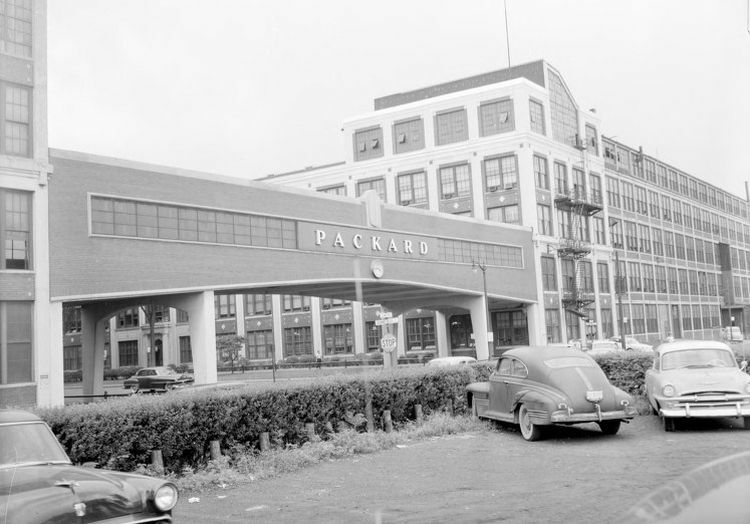 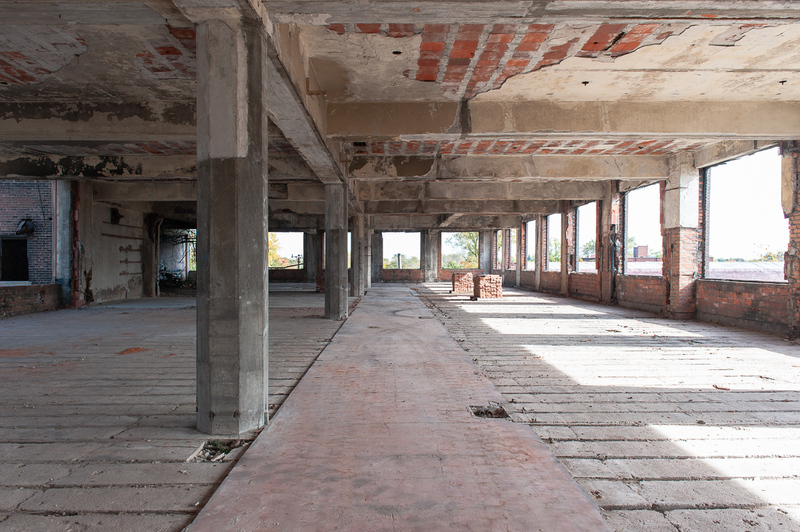 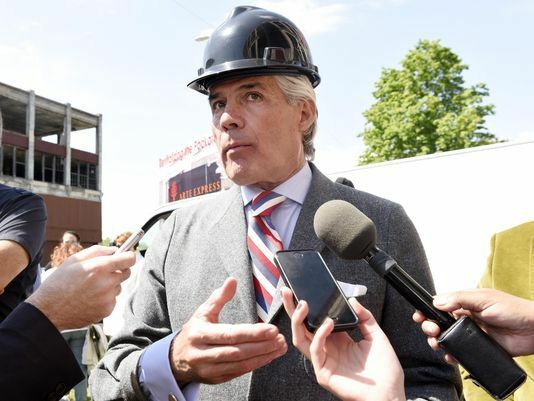 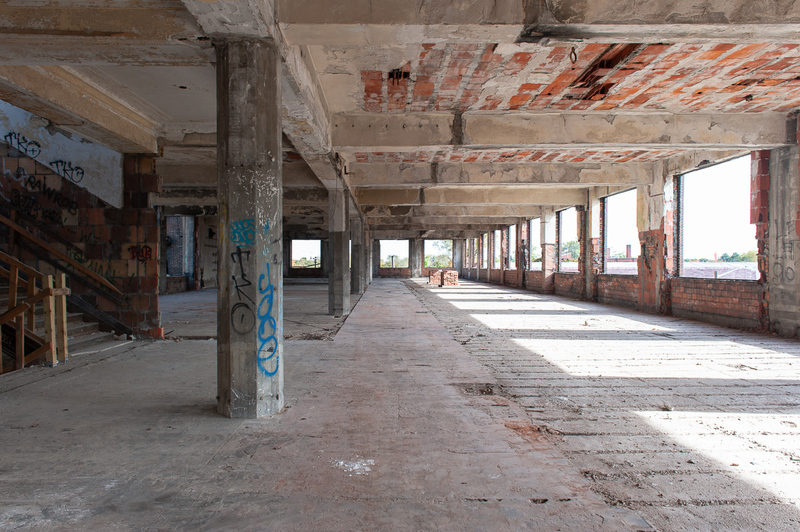 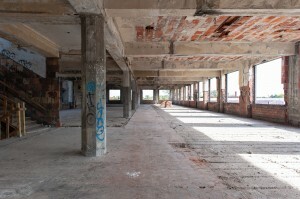 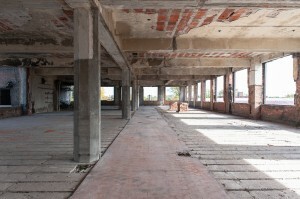 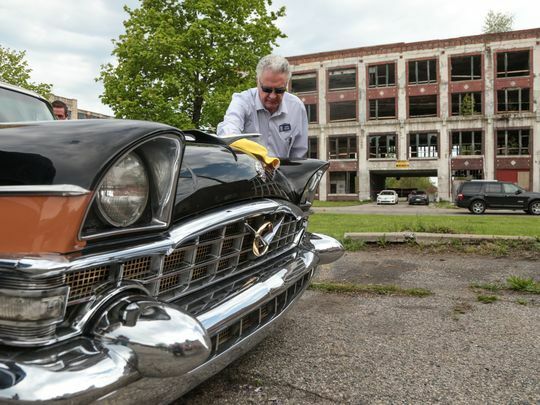 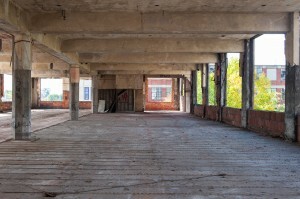 “One of the most ambitious redevelopment projects in Detroit got under way today with a groundbreaking at the old Packard Plant, which could see its first office tenants next year if plans proceed on schedule. 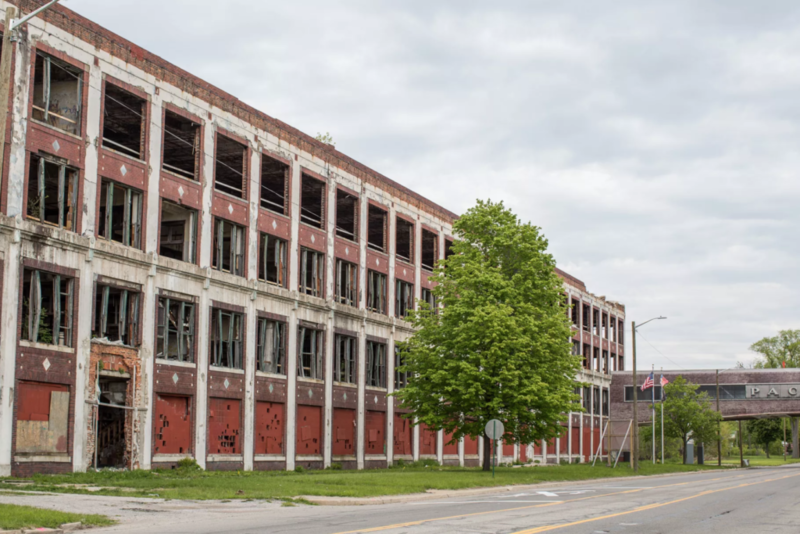 “DETROIT — Developers broke ground on renovations at the massive, long-vacant and dilapidated Packard Plant site Tuesday.